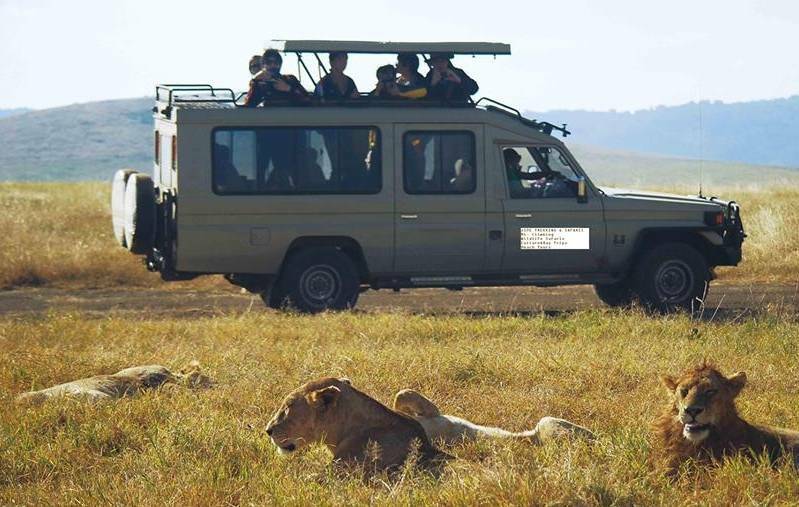 Pick up from your hotel after breakfast in Moshi or Arusha and drive to Lake Manyara National Park for a full day game drive with picnic lunch and water, later proceed to a Lodge or a Camp Site for dinner and overnight stay. After breakfast, depart to Serengeti National Park for afternoon and evening game drive with picnic lunch, Dinner and overnight at a lodge or camp site. Early morning game drive in Serengeti National Park, return to the lodge/camp for breakfast and then proceed to Ngorongoro Crater, game drive on the way out with picnic lunch and water, Later proceed to a lodge or a camp site for dinner and overnight stay. 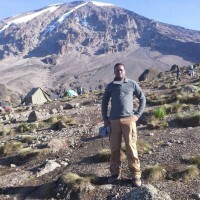 After breakfast, descend down i the crater floor for a 6 hour Crater tour with picnic lunch in the Ngorongoro Crater, later in the afternoon drive back to Moshi/Arusha.